You know those “fast approval” credit cards? Don’t hold your breath; they’re not all that fast. When you run a small business, funding needs can arise out of nowhere, leaving you scrambling for quick cash. This is often true during the holiday shopping season — like now! — when additional expenses, extra inventory, shipping costs and promotion can eat into cash flow. The good news is that it’s possible to get a quickly approved credit card or line of credit to better manage your cash flow during difficult times. So, how exactly does that work? The terms “fast approval credit cards” and “instant approval credit cards” are used interchangeably. But, of course, “instant” is a more appealing word to use from a marketing perspective. Just, remember: If it sounds too good to be true, it most likely is. Let me explain. You’ve probably received credit card mailers marked as “pre-approved offers,” or, similarly, offers that say “preliminary approval.” Does that mean that if you accept the offer, you get a card to use immediately? Sadly, it does not. Now, there are certain instances where you can get instant (or near-instant) approval for a business credit card and be issued an instant card number after approval. 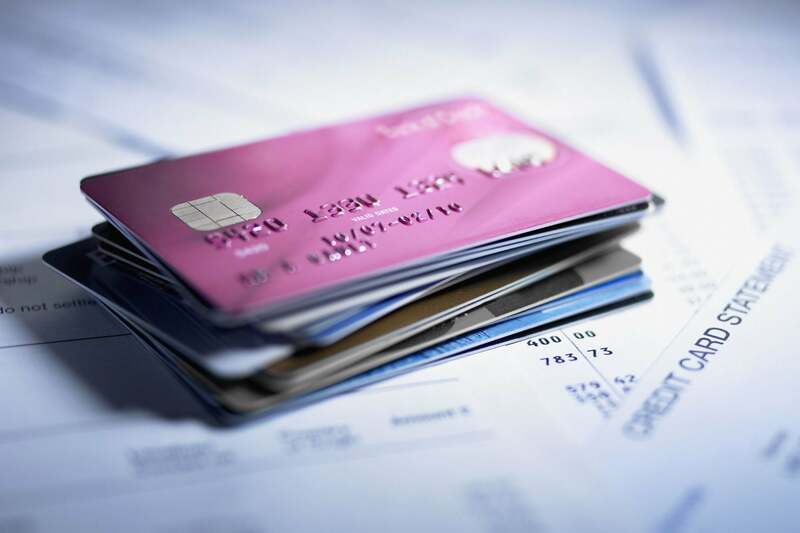 However, keep in mind that most credit card issuers either won’t do what’s necessary for that scenario to happen or do it only with particular cards. American Express is one of the few big players in the industry offering instant card numbers for all its credit cards; yet some customers still complain that they are unable to get an “instant” card number after being approved. While it may be possible for you to get an instant card number with your fast approval credit card, don’t count on that happening. The reason is one of the more opaque aspects of the credit card industry, and you might not get an instant number despite getting instant approval for a card that putatively offers this feature. In addition, the instant card number is of limited use: You won’t be able to use it for in-person purchases. However, most business owners do use it for online transactions or for those made over the phone. Who qualifies for fast approval credit cards? Fast approval credit cards don’t work similarly for all applicants. The truth is, whether the card you apply for is a “fast approval” card or not, you’re going to be approved more quickly if you have good-to-excellent credit. This is quite the Catch-22, as those most likely to require a credit card in as little time as possible are largely not those with the best credit. Capital One Spark Cash Select For Business is a business credit card offering instant approval only to those with excellent credit. But if you make the grade, you stand to be handsomely rewarded, with a generous cash back program. If you have good or excellent credit, you may be approved nearly instantly upon meeting the card issuer’s credit and income requirements. When an applicant has less impressive credit, the credit card issuer has more work to do to determine the applicant’s financial worthiness. This results in a process that is less instant than many business applicants would prefer. If you need funding for your business asap but are less than enthused about the fast approval business credit cards currently available, you might consider a business line of credit. Lines of credit work more like credit cards than term loans. You borrow funds up to a certain limit and pay interest only on what you borrow. Some lenders, like Kabbage, offer instant approval, in which case the only waiting you’ll do will be for the funds to arrive in your account. A Fundbox business line of credit is easier to qualify for than a line of credit from Kabbage; you need to have had only a compatible business bank account for at least six months, or compatible accounting/invoicing software for at least three months. There are no time-in-business requirements and no strict credit score requirement to meet. You can establish a maximum credit line of $100,000 with Fundbox; so larger businesses might find Kabbage’s lines of credit more fitting of their needs. It always helps to be aware of your full range of options when you look for expedited business funding. If a poor credit score and/or lack of business track record puts you out of the range of most of the products listed here, you can always consider a secured business card. Secured cards don’t typically offer instant approval but are among the easiest business cards to obtain, due to the requirement that you post collateral. The arrangement means you’re essentially borrowing from yourself. As always, be sure to do your homework when securing a loan of any kind. Borrow wisely to ensure your business remains healthy in both the short and long term.